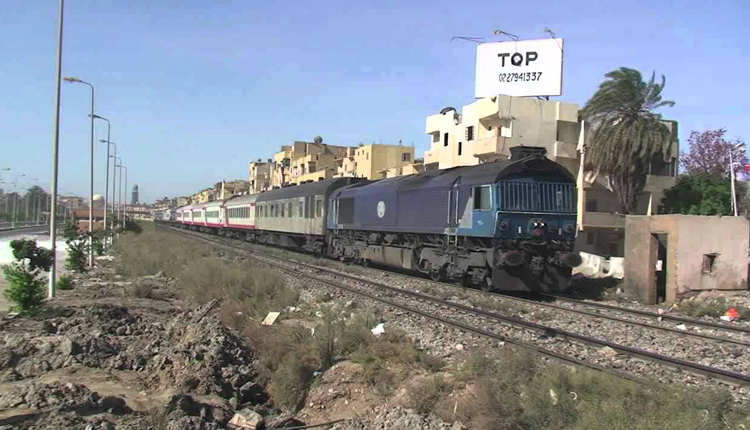 Egyptian National Railways Authority’s losses reached 10 billion Egyptian pounds ($558 million) during the financial year 2017/2018, said Head of Final Accounts Department at Egypt’s Finance Ministry Abdel-Nabi Mansour on Saturday. Mansour made his remarks during the meeting of the Committee of the Plan and Budget of the House of Representatives to discuss the final account of the railways in the financial year 2017/2018. The railways’ losses went up by 40 percent of the volume of losses of the 16 losing economic bodies, which amounted to 23 billion pounds in losses, he said. In 2018, Egyptian Minister of Transport Hesham Arafat said: “The railway system has not developed in 60 years.” Transport Ministry has prepared a plan to improve the country’s trains, but admitted that progress was slow, Arafat added. Transport Ministry announced there is a comprehensive plan to develop the railway system in Egypt within 2022, including infrastructure, vehicles, tractors, crossings, and stations, at a cost worth 55 billion pounds.